Your car’s exhaust system is pretty important. 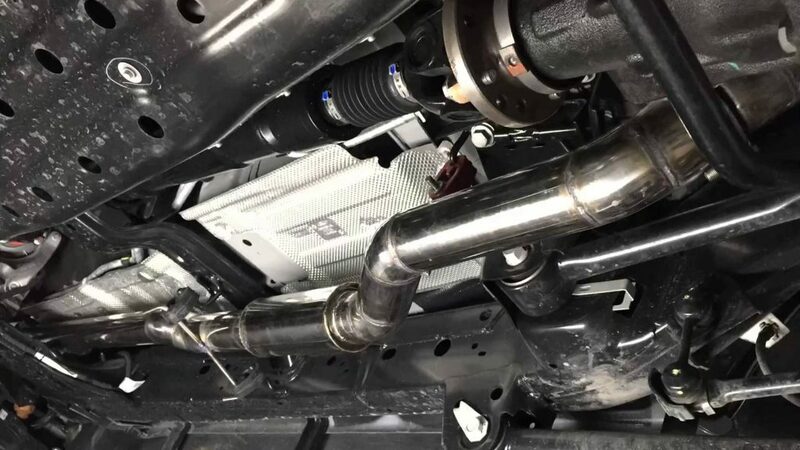 Not only does it reduce noise, or provide for that sweet sound, your exhaust system provides for a cleaner environment, too. 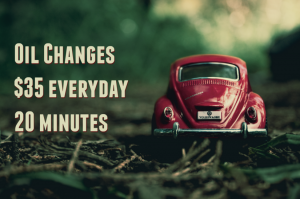 To keep your car running its best, and getting the best gas mileage you can, keep your exhaust tuned properly. Come in to see us if you notice leaks, strange sounds, power fluctuations, a strong odor, or your muffler just fell off on 290. 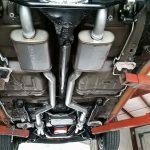 We can upgrade your car’s exhaust system, too, or just replace your muffler, if that’s all you need. 100% Guaranteed parts and labor.